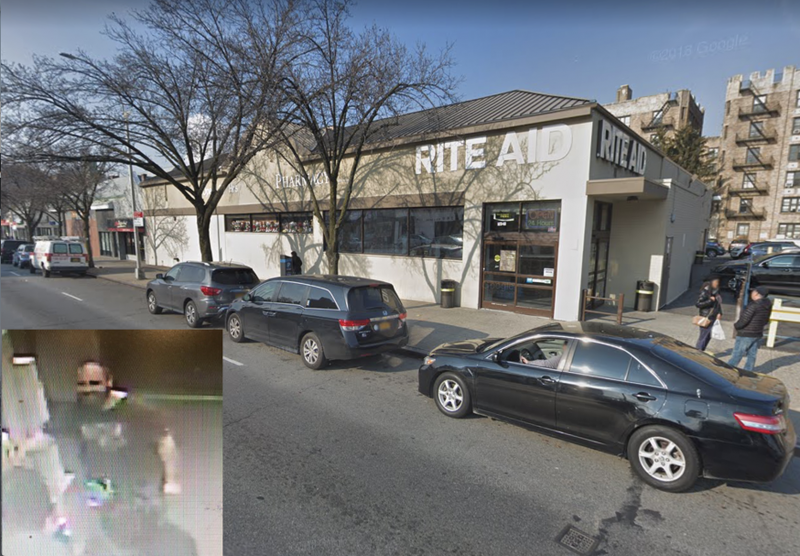 According to police, on March 14 around 1:20 a.m. the unidentified man tried to walk out of a Flushing Rite Aid, located at 144-29 Northern Blvd., with a bottle of detergent and a container of protein powder without paying. A security guard confronted the thief when he tried to leave the store, according to police. The thief then pretended to have a firearm and threatened the security guard with physical violence. The thief then took off in an unknown direction. There were no injuries as a result of the incident and the investigation remains ongoing.